They have to land somewhere. When your audience first gets to your website, you want them to take a specific action. That action might be becoming a lead or converting to a customer. Either way, you need a great landing page. 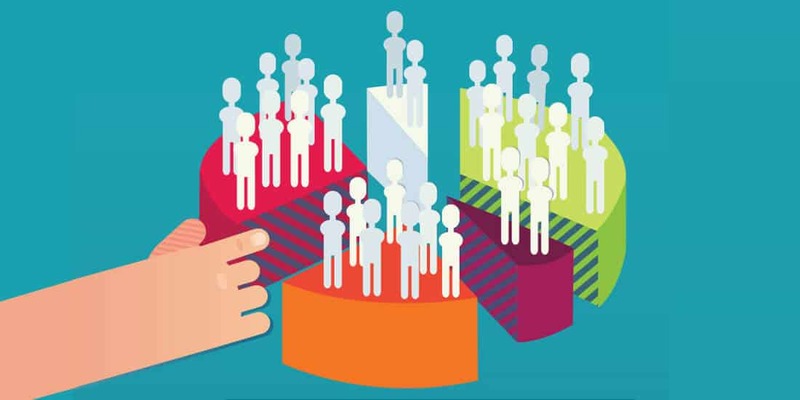 In marketing, you need to identify the core demographic to whom you want to steer your message, but it can be costly and time-consuming to go too deep with different demographic profiles to determine your ideal customers. It is a better use of time and many to create targeted profiles of who your customers are, which can be changed as time goes on and your customers evolve. 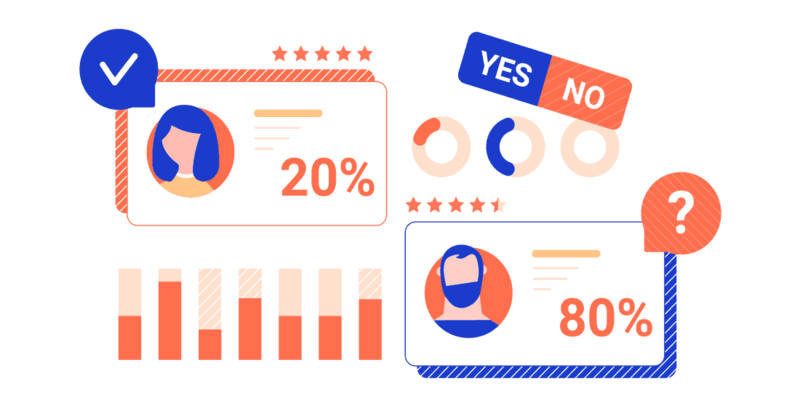 An ideal demographics that you’re aiming to reach is known as a customer persona, and coming up with a persona can make your marketing efforts easier and more effective by targeting your message at a particular consumer who needs your product or service. As sales cycles and buyer journey’s lengthen, you have to make sure that you’re with them every step of the way. 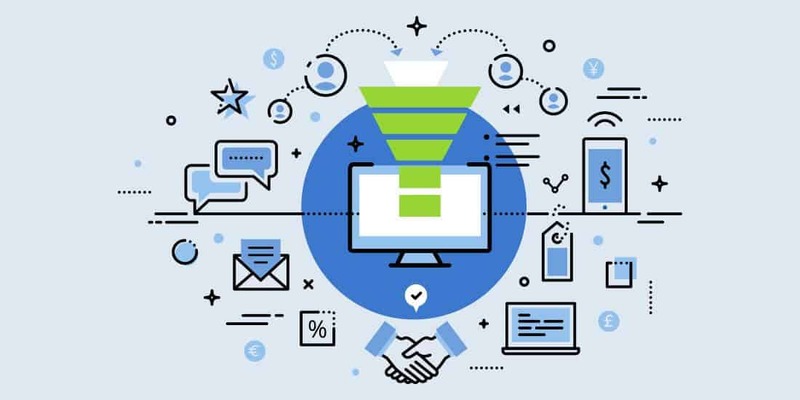 By getting potential customers and clients into your database early, you can prepare for regular touch points designed to ultimately improve your chances of closing the deal. 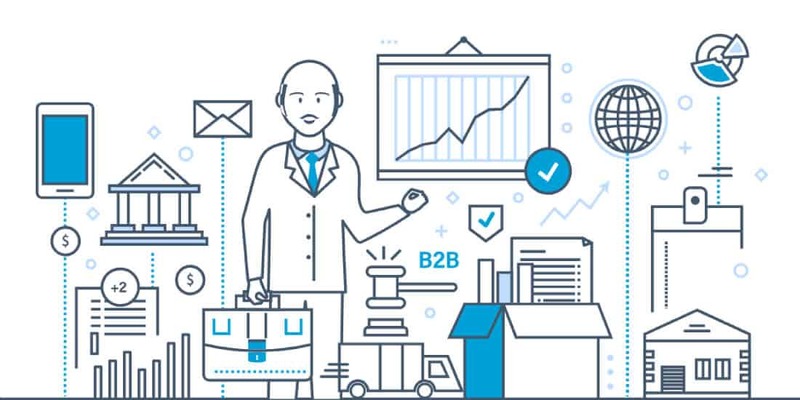 If you’re looking to refresh your B2B content marketing strategy in 2019, now’s a great time to get started. However, you can expect a lot to change in the coming year, so it’s important to pay attention to emerging trends. 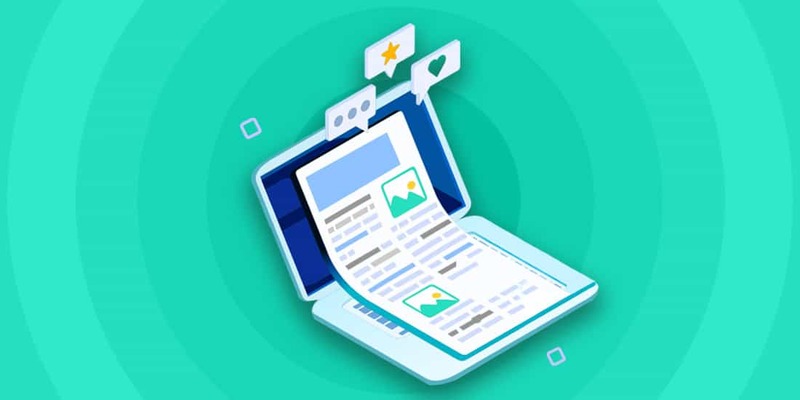 Read on to learn more about how you can integrate of the latest content marketing trends into your 2019 strategy, so that you can generate more leads and make more sales. Did you know a whopping 96% of B2B buyers want content with more input from industry thought leader (Source: HubSpot)? Additionally, 47% of buyers actually view between 3-5 pieces of content before engaging with a sales rep. 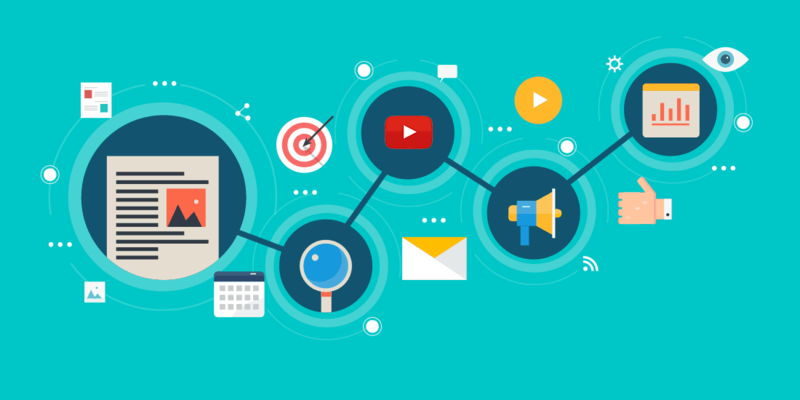 Creating compelling content is no doubt one of the biggest strategies in your marketing plan. We all know content is king to attract audiences as part of an inbound marketing program. Yet, it’s easy to make mistakes without having a smart content strategy. Too many marketers focus on the top of the funnel. Of course, lead generation is crucial to success. You have to make sure that you optimize your marketing for conversions for maximum ROI. But that doesn’t mean you can rest on your laurels once those leads enter your database. 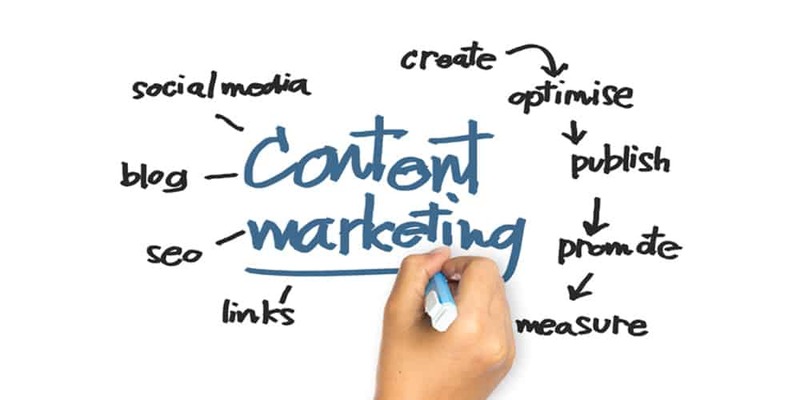 Content marketing is one of the most critical pillars of your marketing efforts. 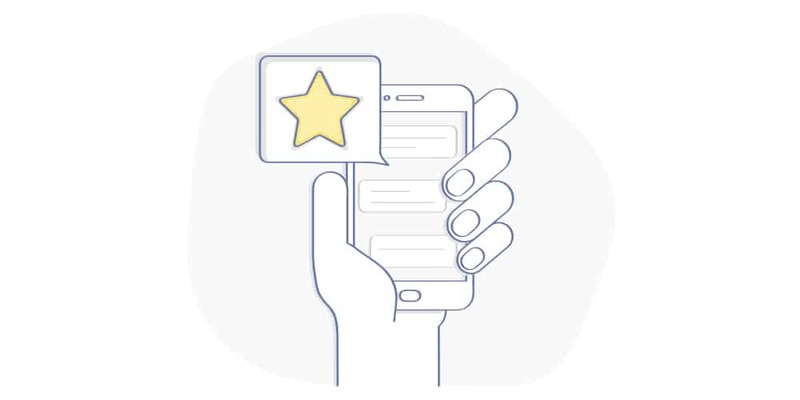 You want to connect with your customers, providing them with valuable content that will help solve their pain points and help establish your business as an expert in your field. Sometimes, however, it can be difficult to determine whether or not your content marketing efforts are working for you. By using these methods, you can more effectively assess the effectiveness of your content marketing efforts. Google Analytics provides you with an excellent study of how your content marketing methods are working for your business. In today’s fiercely competitive global economy, you can hardly afford not to focus on increasing your conversion rate. 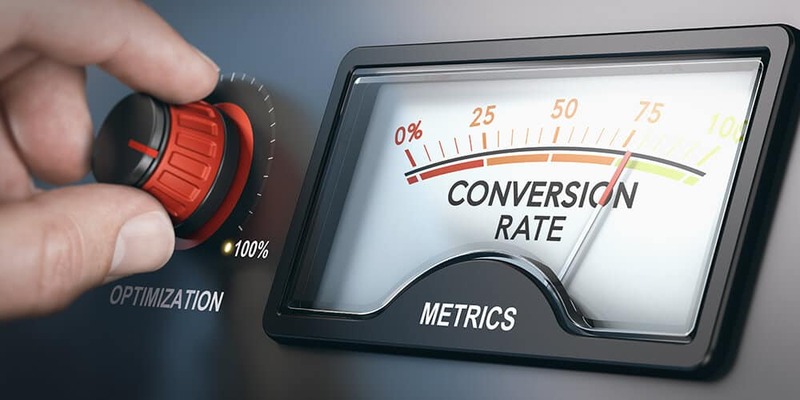 Fortunately, there are many simple steps you can take to bolster your conversion rate and position your company to become an industry leader. 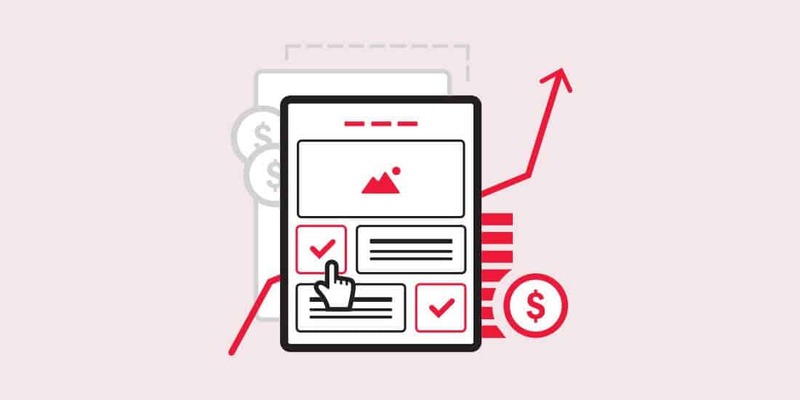 Below are seventeen best practices for conversion rate optimization that may increase your ROI by 700%. This is one of the big-impact rollouts that Google has made in the recent times. And if you are a CMO or Digital Marketing captain or anyone who has got to do anything with your brand’s digital traction, this is something you should be aware of. Mobile-first indexing is Google’s attempt at according priority to the mobile version of your site as a key determinant for its indexing and ranking maths.